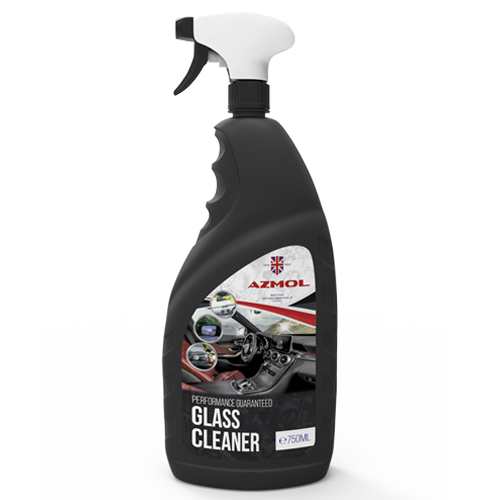 AZMOL Glass cleaner is used for washing the external and internal surfaces of vehicle glasses. High cleaning power. Streak-free. Application: Apply with a sprayer on the surface to be cleaned. Wipe with a clean and dry paper or microfiber tissue. Treated water, solvent, ammonium hydroxide, flavoring agent, preservation agent, non-ionic surfactant < 0.2%, citric acid.